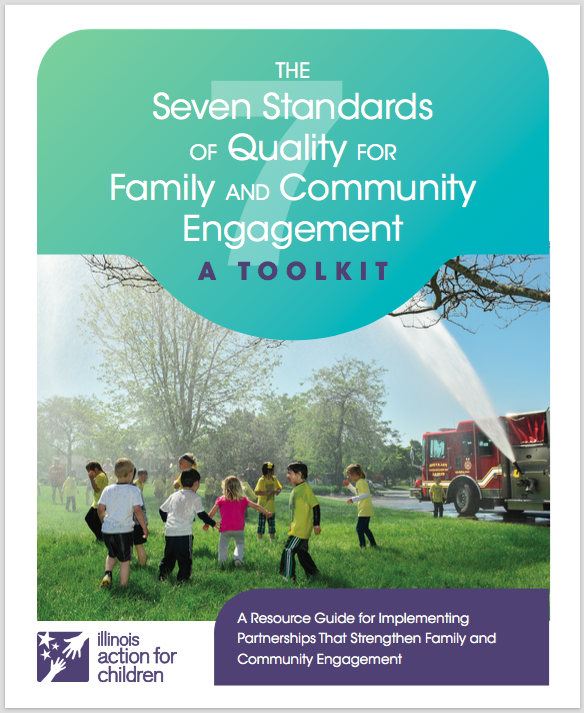 This toolkit helps early childhood leaders to assess the quality of their family and community engagement in seven areas using a team approach and then identify steps for improvement. “Signs of Success” (or indicators) are included for each standard. 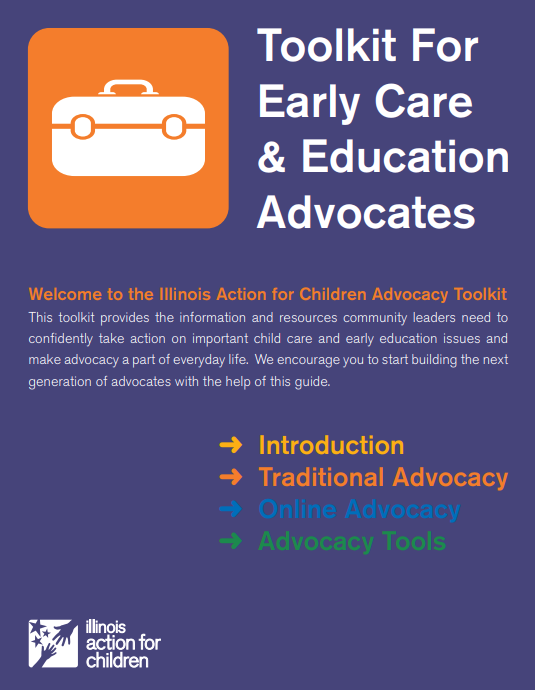 The Toolkit was developed in partnership with the Illinois Governor’s Office of Early Childhood Development as part of the Federally-Funded Race to the Top-Early Learning Challenge Grant. The toolkit was part of the ExceleRate Illinois’ Awards for Excellence for Family and Community Engagement developed in April 2017. 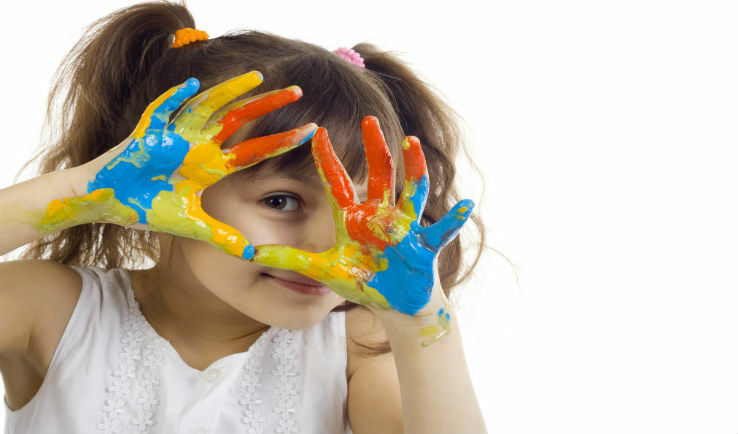 This toolkit asks (and answers) the question: How can early childhood collaborations take steps to engage their local school districts more deeply in the work of local early childhood collaborations? 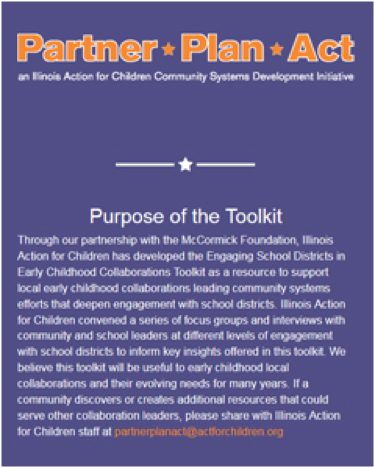 The toolkit draws on the real-life experiences of Illinois collaboration and school district leaders and covers such topics as “The Benefits of Collaboration,” “Getting Started” to build relationships, “Making the Case” for collaboration, and “Keeping Schools Engaged.” Published by IAFC in June 2017, in partnership with McCormick Foundation. 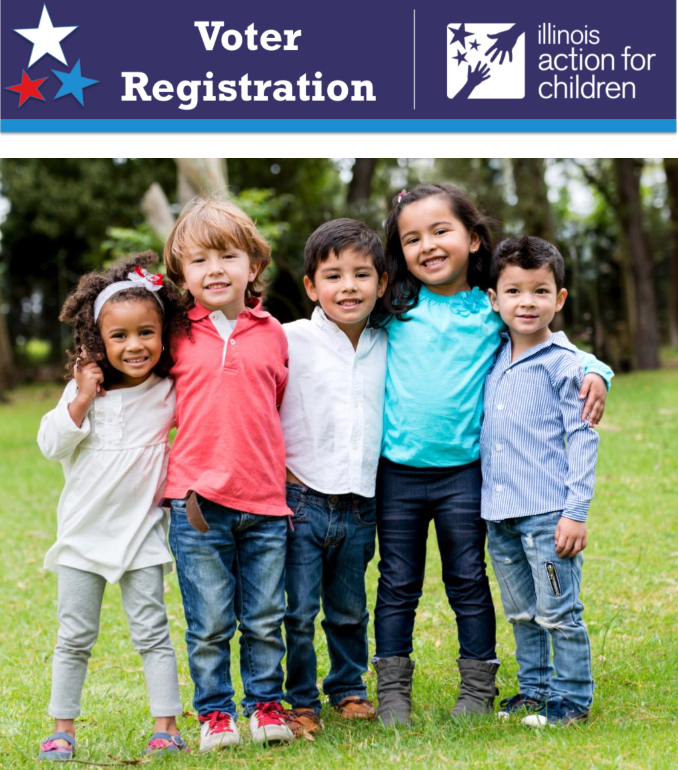 IAFC’s 2018 Voter Registration toolkit for early childhood advocates.